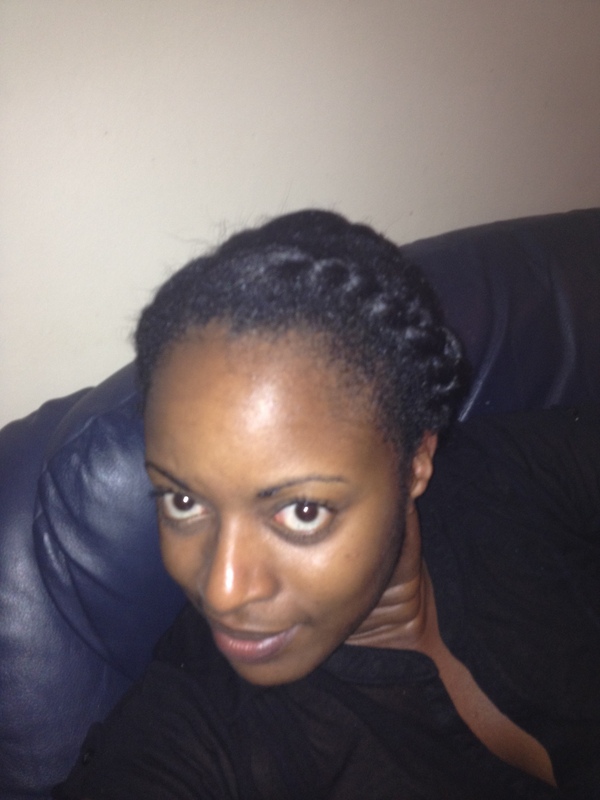 So I took out my box braids I will upload the video of me box braiding my natural hair no extensions tomorrow. I still had straightish hair so perfect to flat twist before bed. I did this in order to create a slight curl pattern. I will upload result tomorrow.